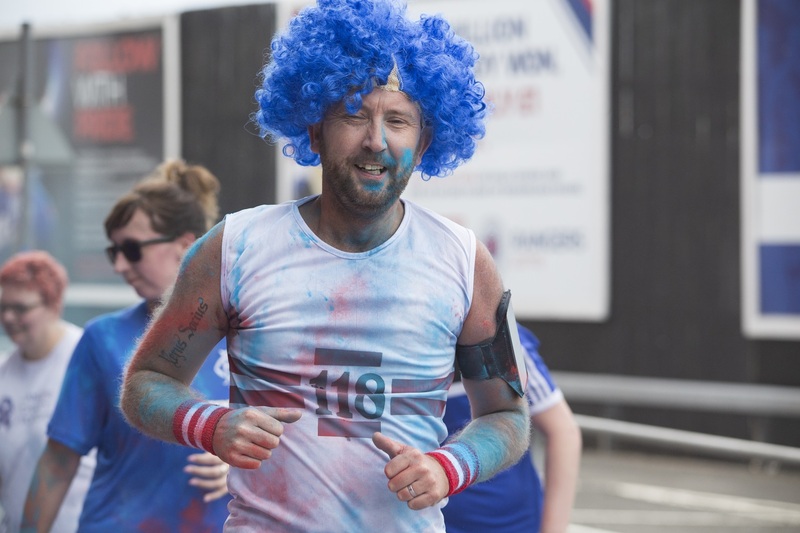 Blue All Over Fun Run Returns! 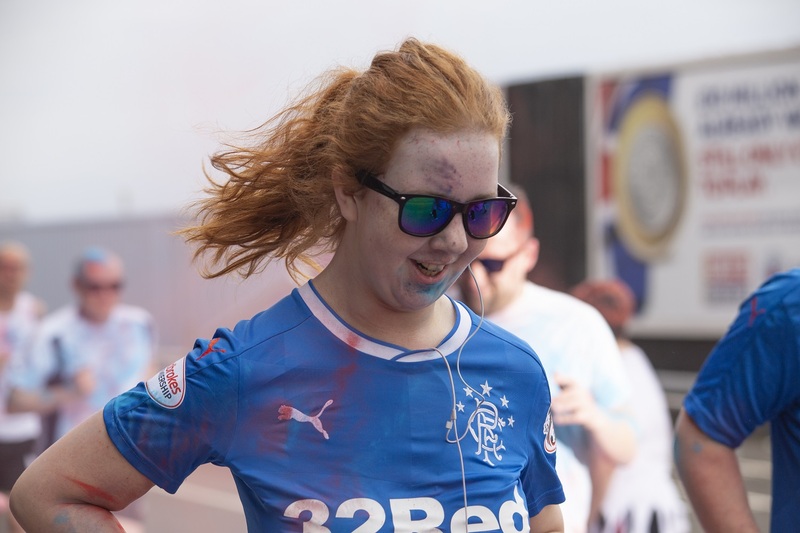 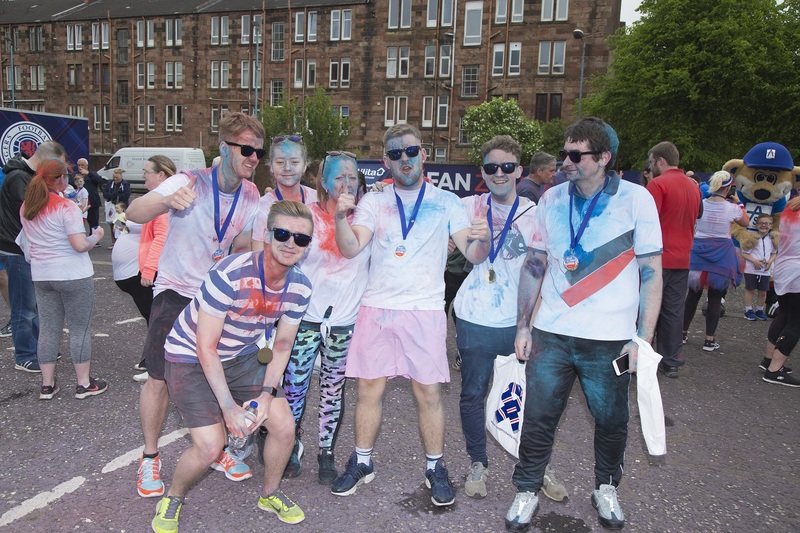 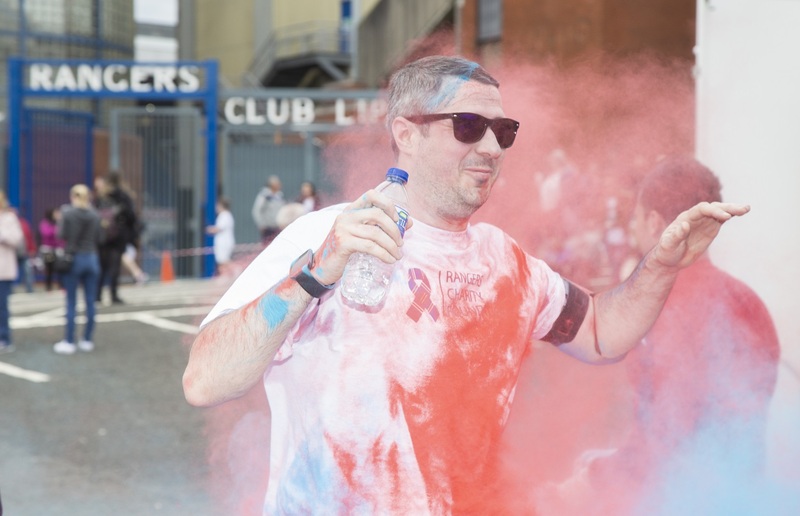 Come along and enjoy a great day out at our fun 5KM event at Ibrox Stadium which will be held on Saturday 30 March 2019. 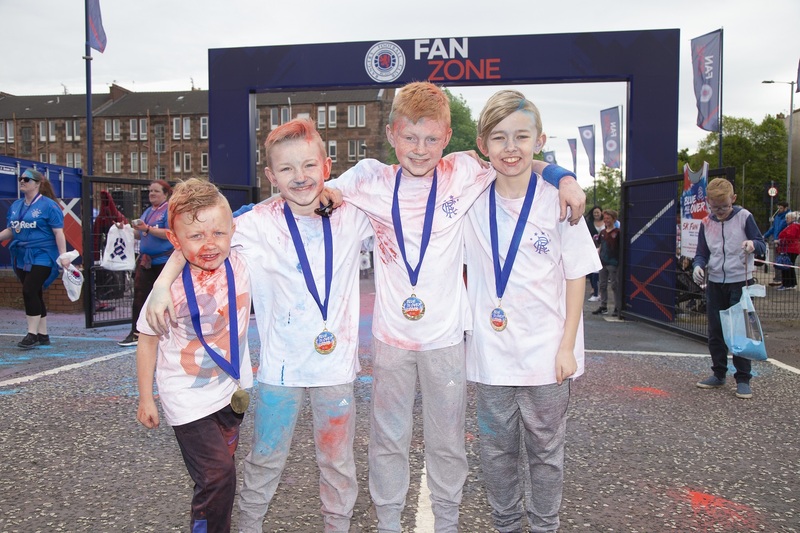 It’s suitable for all the family from age five upwards and costs just £10.